I am writing a report and I have all the images in a pdf file with very high resolution. With limited skills in editing, I am loosing the quality of the image when I try to save the individual images. I am wondering, if there is any option in LyX to include the images directly from the pdf file by specifying the page number. I happen to stumble across this post here which I can use in LaTeX. Is it possible to do similarly in LyX as well? You can use Insert -> File -> External Material, which wraps the pdfpages package. Documentation for pdfpages is available here. Not the answer you're looking for? 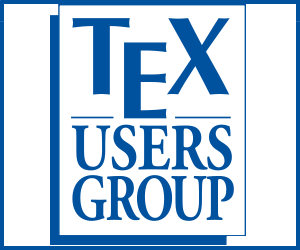 Browse other questions tagged graphics pdf lyx pdfpages or ask your own question. How to add a picture onto an existing pdf file? 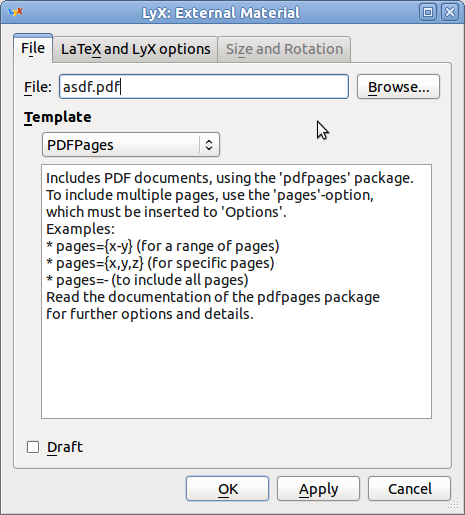 How can I force LyX to rebuild intermediate files for clean PDF display? 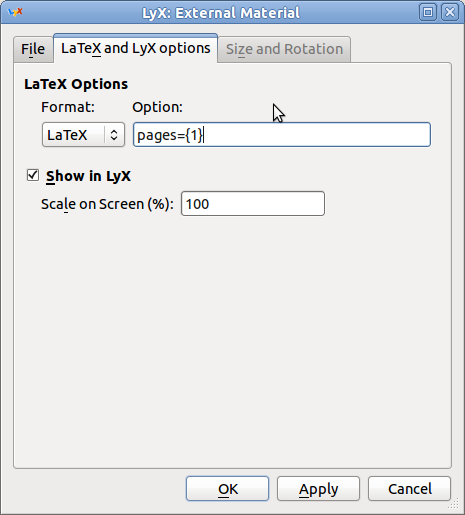 Is there a maximum image file size that can be upload to sharelatex?